At The Smile Company, we are committed to the pursuit of excellence. Dr. Keith Robinson grew up in St. Louis, MO. He received his Bachelor’s Degree in Biology with a minor in Spanish, from Southern Illinois University-Edwardsville, and later received his Doctor of Dental Medicine (D.M.D) from Southern Illinois University-School of Dental Medicine. He chose to continue his education and went on to complete both an A.E.G.D (Advanced Education in General Dentistry) program and a Fellowship in Implant Dentistry, both at Southern Illinois University-School of Dental Medicine. 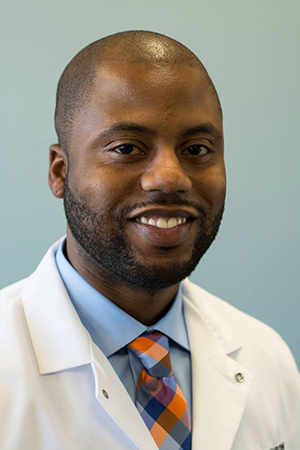 In his free time, Dr. Robinson enjoys spending time with his family and exercising. 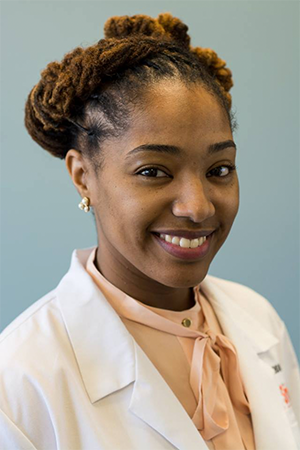 Dr. Ashley Robinson is originally from Chicago, IL. She graduated with her bachelor of science degree from Xavier University of Louisiana. 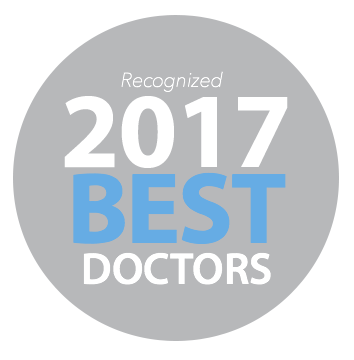 Dr. Robinson then went on to achieve her Doctorate of Dental Medicine from Southern Illinois University School of Dental Medicine. Dr. Ashley Robinson has been practicing in the public health field for the last five years and has found great joy in caring for patients in under-served populations. In her spare time she enjoys spending time with her two kids, reading thrillers, and traveling.